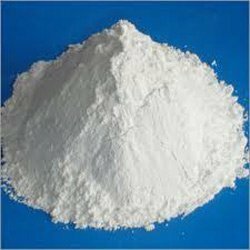 We are engaged in offering quality Calcite and Calcium Carbonate, which are appreciated by the clients for high quality standards. Due to the purity, stability and reliability, the Calcite is extensively meeting the requirements of paint and plastic industries. These are valued for the particle size distribution, which helps us in enhancing the physical properties and impact strength of different polymer and plastic application. 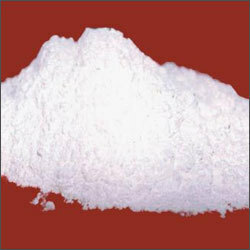 We manufacture a wide variety of Natural Calcium Carbonate of different particles sizes. The salient feature of our natural ground calcium carbonate is its high wet ability and weather resistance capacity. Our natural calcium carbonate provides natural buffer effect and works as a pollution filter. Our natural calcium carbonate is famous for its purity and high whiteness quality. Our natural calcium carbonate produces no toxic and harmful effect. Looking for “Calcium Carbonate Powder”?